We are easy to work with, have great ideas and the best customer service. Many of our customers have used us on multiple residential and commercial properties. The relationships that we have built with many of our customers are ongoing. Several have been for many years. Rick and Marty have a true passion for landscaping. 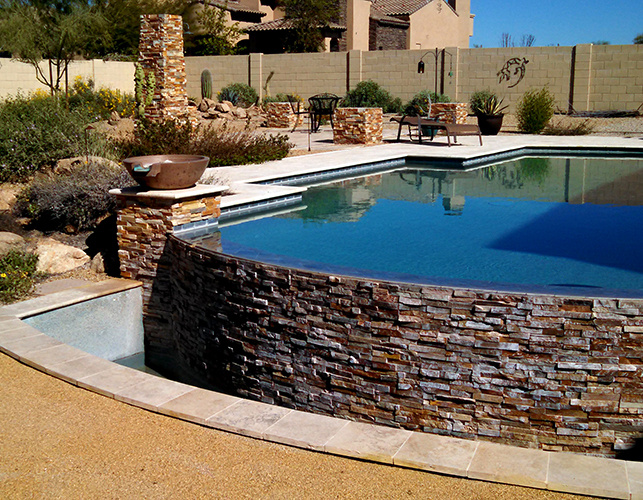 The wonderful thing for us is their passion for desert landscaping (as well as some aquascaping). They took our plans for our bare desert lot and turned it into our vision of a private botanical garden. For our project, they handled plantings, irrigation, pathways and pavers, a large travertine patio, a great outdoor kitchen and even built three wonderful water features for our landscape. We are very happy with their work, and their passion shows through. We have recommended them to our friends and family, and they provide a high quality service, including wonderful follow up when needed. 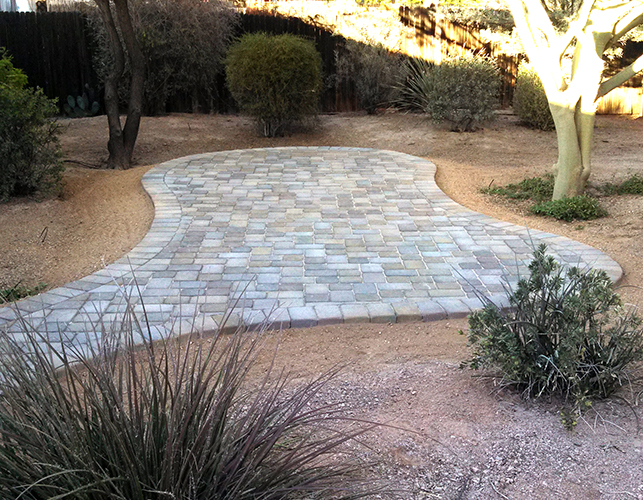 We have worked with Rick and Marty at Perspective Landscape for about 20 years. They designed, installed and maintained our landscape work at three different houses for us including a tract home, custom home and town home. 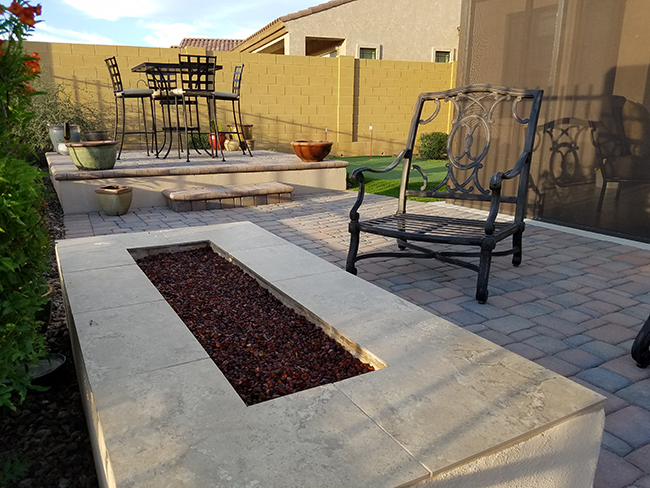 Their work included not just lawns and vegetation but everything from walkways and custom fire pits to landscape lighting and raised patios. They will even hang/takedown your exterior Christmas lights. We have always been very pleased with them and their work. They are very conscientious and do the job right, making sure you are completely satisfied with the work they do. We would highly recommend Perspective Landscape for your landscape needs. The daring duo of Marty and Rick are terrific! They show up when they say they will, work very hard and most of all, are delightful to be around. They have been doing work for us for 10 years and we have never been disappointed. 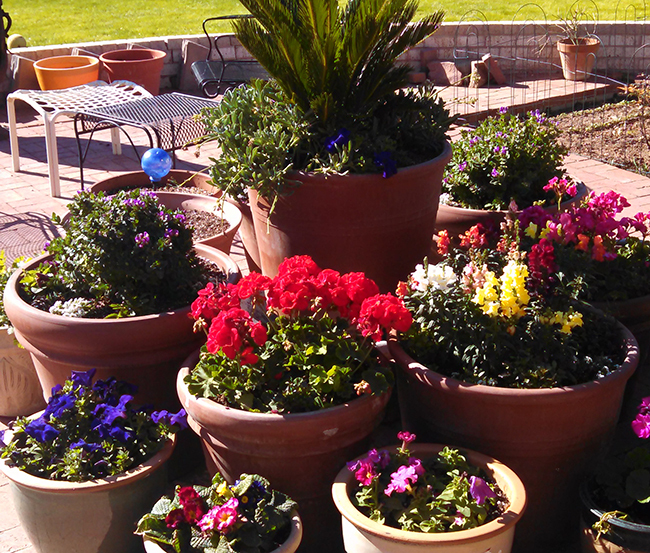 Rick & Marty are long time customers of ours, here at Greenfield Citrus Nursery, Mesa, AZ. They are professional, reliable, and most important honest. We recommend them for all phases of landscape services. We have referred customers to them for the past 30 years, and have never received negative feedback. They come highly recommended. Debra Hodson and John Babiarz, owners of Greenfield Citrus Nursery.